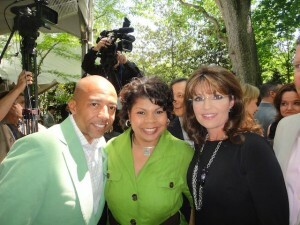 Governor Palin, her husband Todd and daughter Bristol today attended Tammy Haddad’s Brunch to raise money for Citizens United for Research in Epilepsy, followed by the White House Correspondents Dinner, Greta Van Susteren reported on GretaWire. When asked about meeting Donald Trump, Gov. 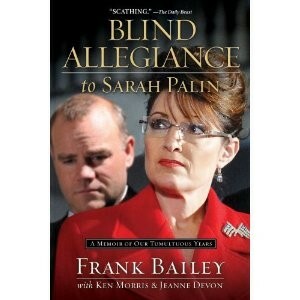 Palin said he is a “buddy” and she respects him. Photo by Greta Van Susteren. Governor Palin and Todd Palin arriving. Photo Courtesy of Greta Van Susteren. 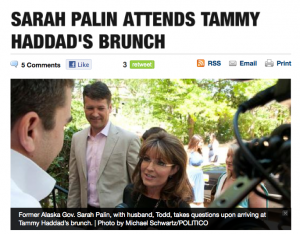 H/T Laurie Beitman, for Tammy Haddad Brunch story lead. Bristol Palin attends the TIME/CNN/People/Fortune White House Correspondents’ dinner cocktail party at the Washington Hilton on April 30, 2011 in Washington, DC. Bristol Palin (L) and journalist Molly McCann attend the TIME/CNN/People/Fortune White House Correspondents’ dinner cocktail party at the Washington Hilton on April 30, 2011 in Washington, DC. Ayla Brown (L) and Bristol Palin attend the TIME/CNN/People/Fortune White House Correspondents’ dinner cocktail party at the Washington Hilton on April 30, 2011 in Washington, DC. H/T Misty Harris for Bristol Palin at White House Correspondents Dinner story lead. 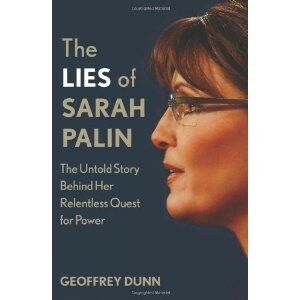 If any are hoping Sarah Palin will announce her run for president in 2012, it’s definitely the authors of some forthcoming Sarah Palin exposes that will hit bookstores this summer and fall, including one written by none other than Levi Johnston. “This is a sweet and funny book with a touch of irony; a fascinating tale of a misunderstood boy figuring out how to be a man and father after being thrust into the spotlight and subsequent media circus at a very young and vulnerable age,” said Stacy Creamer, vice president at Touchstone. Beating Johnston to the punch, however, is Bristol Palin, who also has a memoir coming out titled, “Not Afraid of Life: My Journey So Far,” which will be released on June 21, the only title out of this list that we can expect to portray the Palins in a positive light. Frank Bailey, former Palin aide, teams up with Jeanne Devon, the founder of the anti-Palin political blog, The Mudflats to write Blind Allegiance. Obama’s energy policies are responsible for the 67% increase in gas prices, Governor Palin said tonight during a Fox News interview with Bret Baier from an undisclosed location. Baier pressed Gov. 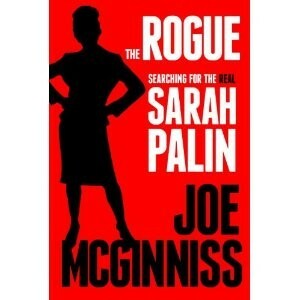 Palin to give her opinion on the other 2012 hopefuls, but she declined.